Yes, the iPhone X crowds are growing. 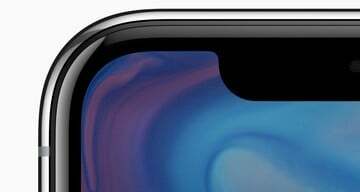 The iPhone X officially arrives tomorrow, Nov. 3, around the world beginning at 8 a.m. local time. 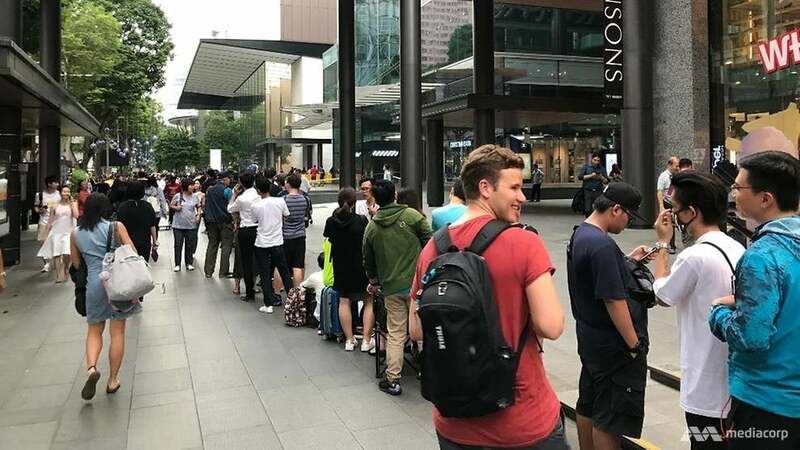 Not surprisingly, long lines for the newest iPhone have already formed internationally. 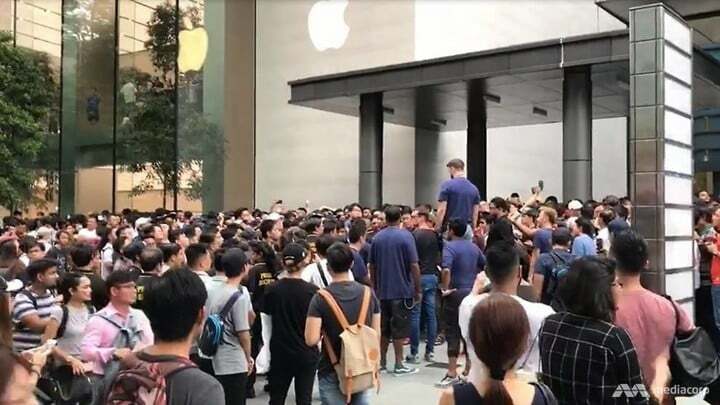 In Singapore, huge crowds have gathered outside of the Apple store in Orchard Road, according to Channel NewsAsia. Apple began accepting pre-orders for the company’s new flagship device on Friday, Oct. 27. Within minutes, the phone sold out. However, Apple claims its retail stores will have some units in stock for walk-in customers when the doors open tomorrow. 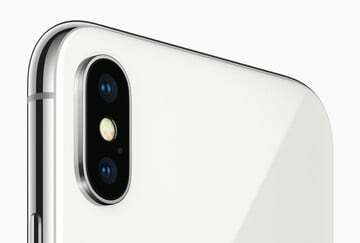 Apple Authorized Resellers and carriers may also have a limited supply of iPhone X units tomorrow. In total, the iPhone X will be available in more than 55 countries and territories starting on Friday. This includes Andorra, Australia, Austria, Bahrain, Belgium, Bulgaria, Canada, China, Croatia, Cyprus, Czech Republic, Denmark, Estonia, Finland, France, Germany, Greece, Greenland, Guernsey, Hong Kong, Hungary, Iceland, India, Ireland, Isle of Man, Italy, Japan, Jersey, Kuwait, Latvia, Liechtenstein, Lithuania, Luxembourg, Malta, Mexico, Monaco, Netherlands, New Zealand, Norway, Poland, Portugal, Puerto Rico, Qatar, Romania, Russia, Saudi Arabia, Singapore, Slovakia, Slovenia, Spain, Sweden, Switzerland, Taiwan, UAE, the United Kingdom, the United States, and United States Virgin Islands. Will you be in the iPhone X crowd tomorrow? If so, where?